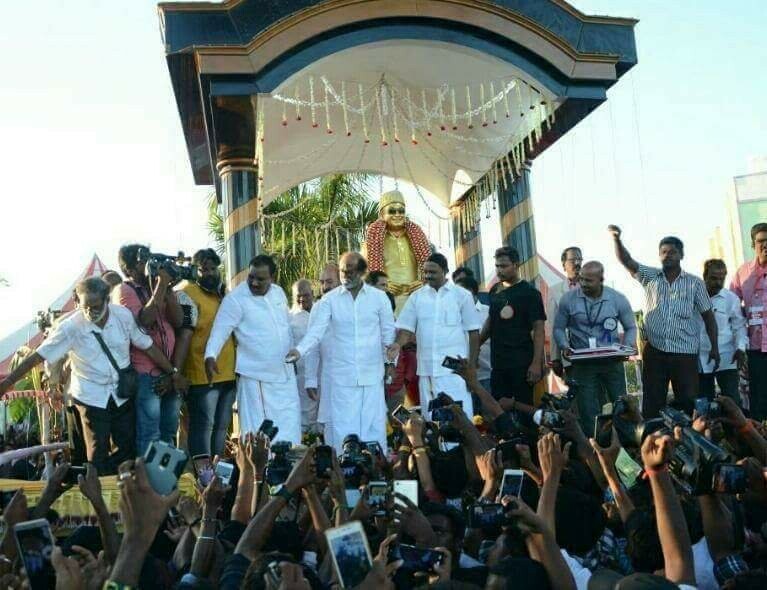 Unveiling a statue of MGR at the Dr MGR Educational Research Institute here, Rajinikanth said he understands politics and can provide the kind of rule that MGR gave. He said he has learnt politics from DMK leader M. Karunanidhi and Congress leader late G.K. Moopanar. According to him, both Karunanidhi and late Chief Minister J. Jayalalithaa were great leaders. 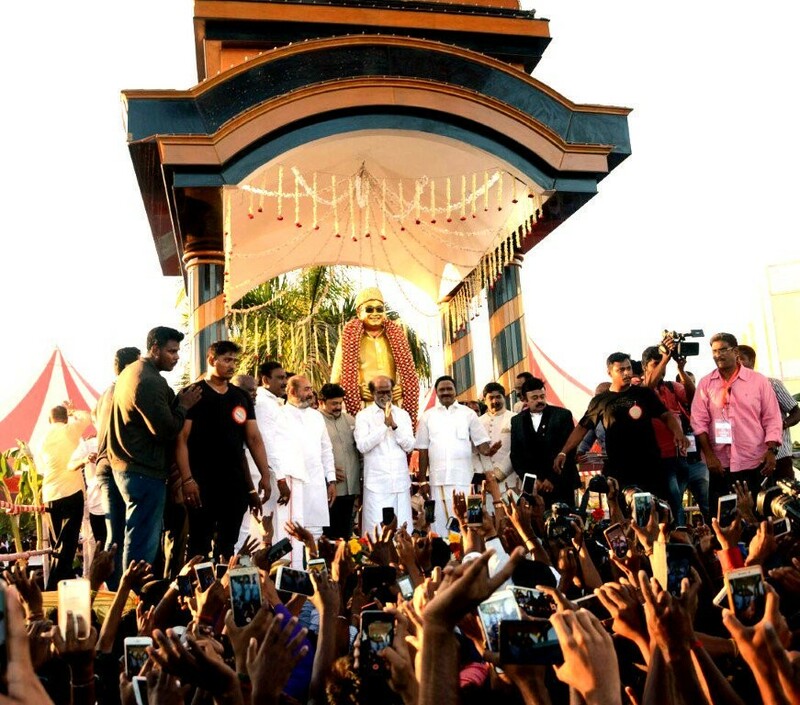 But after the demise of Jayalalithaa and with Karunanidhi in poor health, there is a leadership vacuum in the state which he can fill, Rajnikanth said.